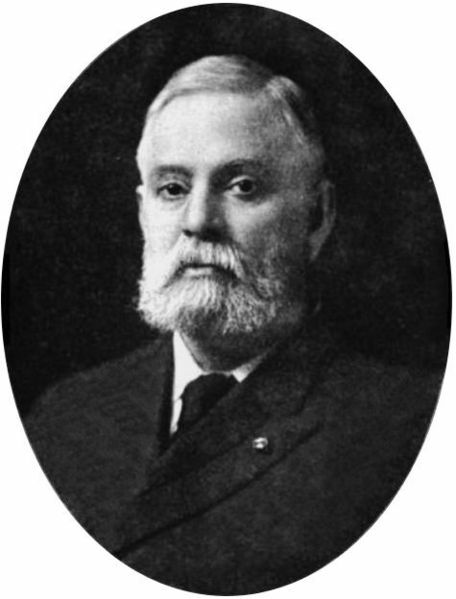 Col. Albert Augustus Pope (1843 – 1909) founded the Pope Manufacturing Company in 1878 to manufacture and sell bicycles. 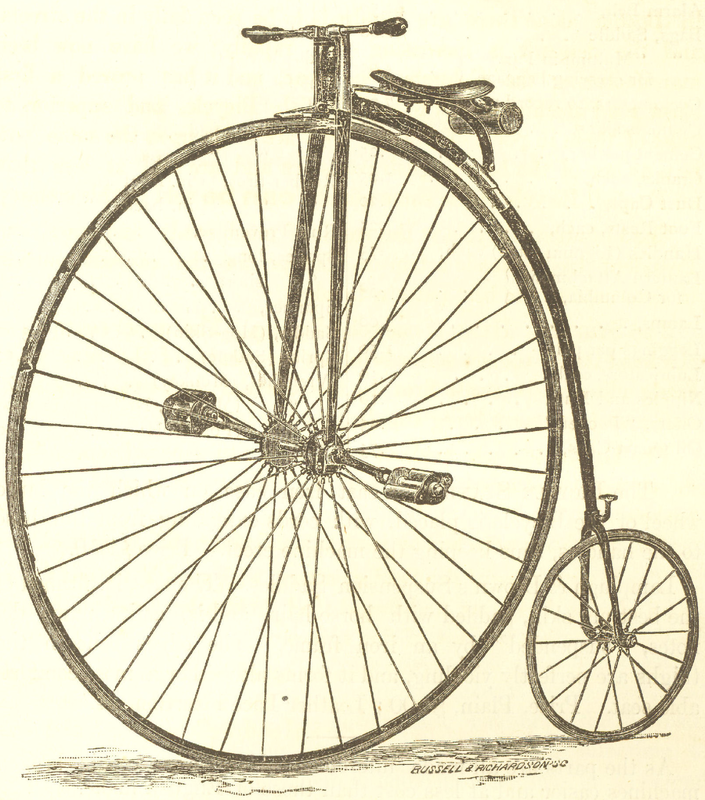 His bicycles were branded as Columbia and one of the first bicycle was the Columbia High-wheeler. 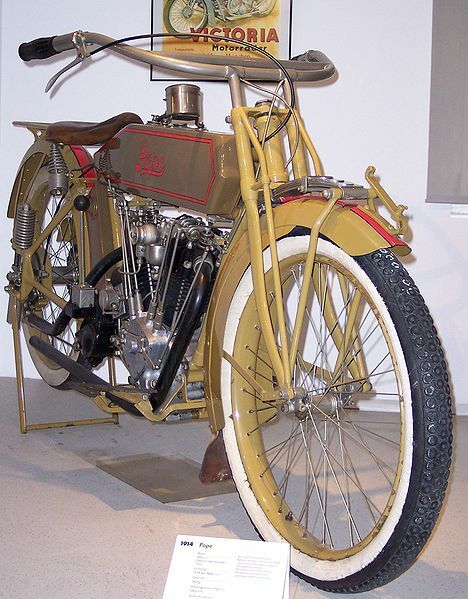 Pope was an innovator and was credited with using ball bearings and hollow steel tubes in his bicycles. 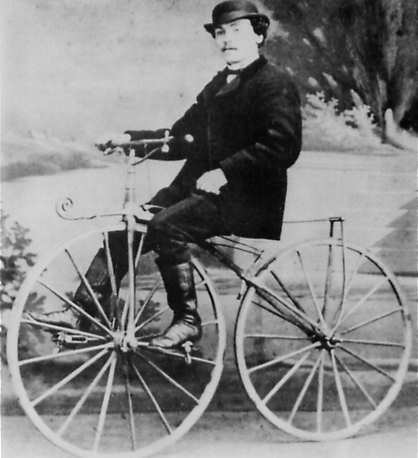 He bought Pierre Lallement’s patent and started manufacturing ‘true” bicycles. In order to control the bicycle market, Pope bought almost all the patents related to bicycles and was manufacturing close to quarter million bicycles by 1900. Apart from that he was earning $10 per bicycle of other manufacturers as royalty. In 1898 , to further strengthen his hold over the bicycle market , he bought more than 50 independent manufacturers and created the American Bicycle Company. He also acquired the Gormully patent from Thomas B Jeffery of Rambler. 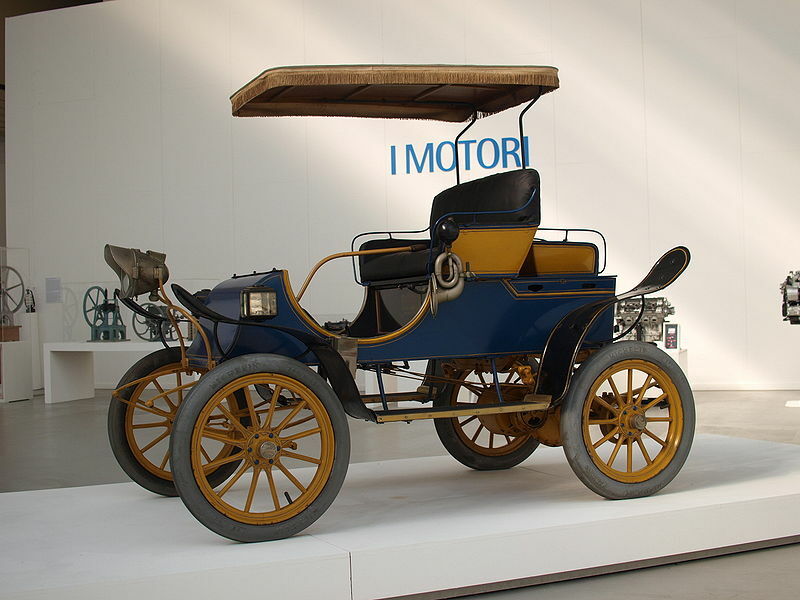 Pope began experimenting with Automobiles in 1896 and one of the first venture was with electric vehicles. Many prototypes were made and tested. 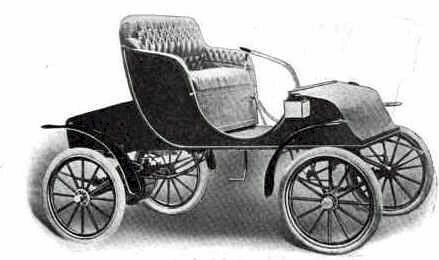 In 1899 , Pope founded the Columbia Automobile Company along with Electric Vehicle Company to manufacture Electric vehicles under the Columbia brand. 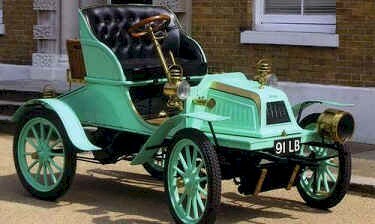 Later in 1899 , due to differences in opinion between the two companies Pope sold off his stake in Columbia Automobile Company to Electric vehicle Company. 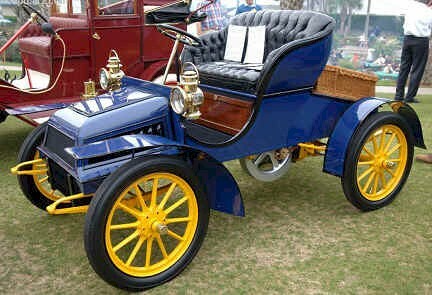 After his exit from Columbia Automobile Company , Pope entered the Automobile business with a series of acquisitions starting 1903. He acquired many Automobile companies under his new company – Pope Automobiles. 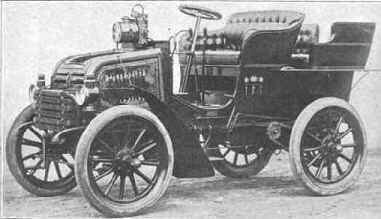 Due increasing competition and dropping prices , Pope Automobiles could not keep pace and was finally bankrupt and closed in 1915.